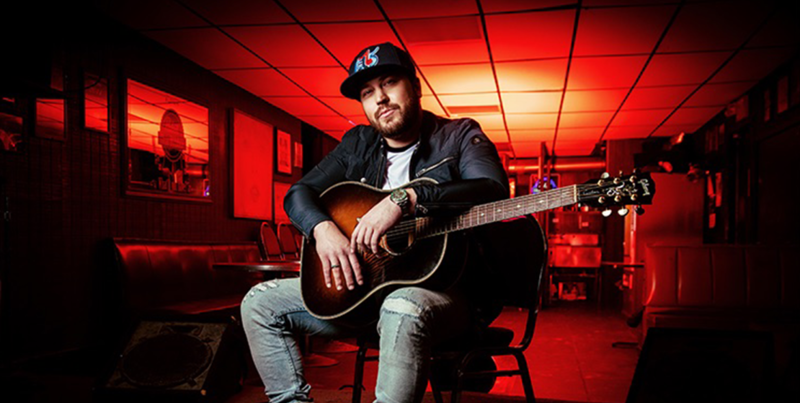 Mitchell Tenpenny’ Telling All My Secrets released December 14 and earned the best country first-week showing for a major label debut album of 2018, amassing 20,000 units. The 11-song project includes “Alcohol You Later,” which was written by Tenpenny, Michael Lotten and Sam Sumser who also produced this track, in addition to the Platinum #1 airplay and streaming hit “Drunk Me.” Telling All My Secrets is available to download and stream HERE. Named by The New York Times as one of the Best Songs of the Year (all genres), “Drunk Me,” which topped Nielsen’s Country On-Demand Audio Stream Chart the first week of 2019 and has accumulated over 180 million streams, made multiple Amazon Music “Most Played” and “Best Of” year-end lists. The smash track, which remains a streaming chart Top 5, fueled a breakout year the entertainer. Tenpenny was the only country up-and-comer included in Pandora’s 2019 Artists to Watch list, and was also dubbed one of MusicRow’s Next Big Thing honorees and The Tennessean’s Next Nashville Stars for 2019. On Feb. 1, Tenpenny concluded his “Telling All My Secrets Album Release Tour” which took the celebration of his album release to his long-supportive fans cross-country. He will join Old Dominion’s “Make It Sweet Tour” from February 27 through April 27 as a special guest.